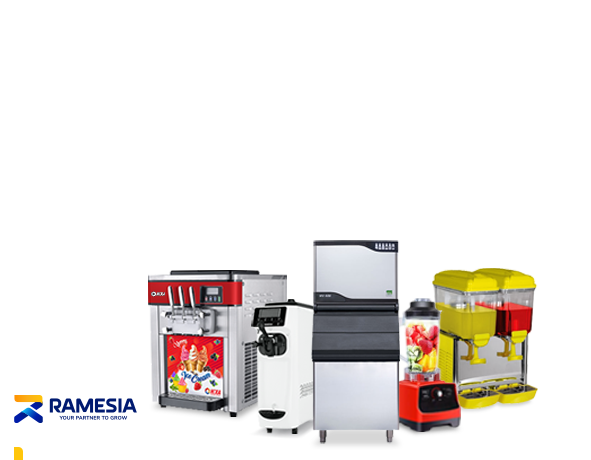 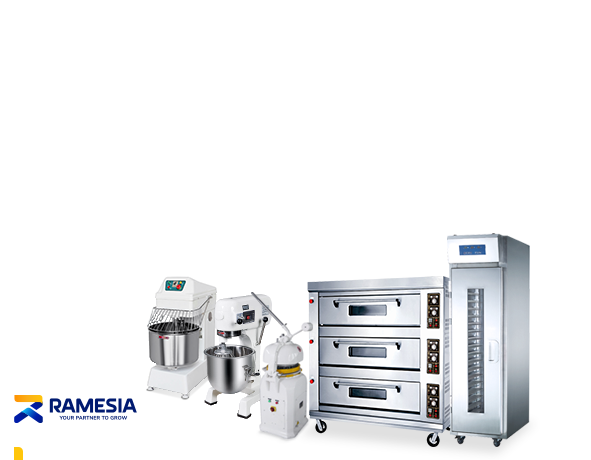 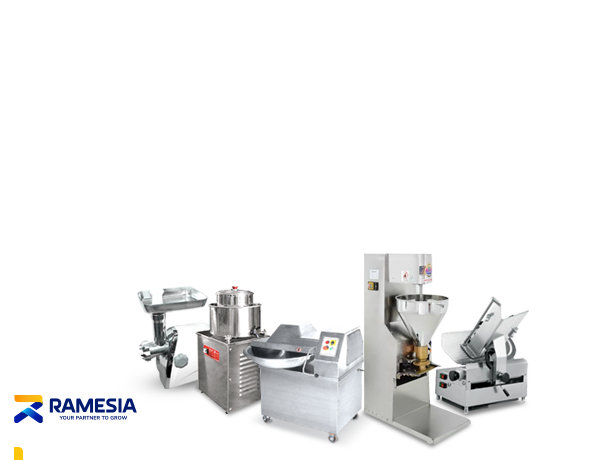 he dough moulder offered by Ting An Food Machinery (SLIXE) is specially designed to shape dough into versatile sizes of breads in the bakery industry. 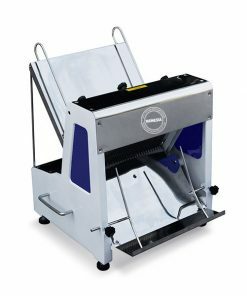 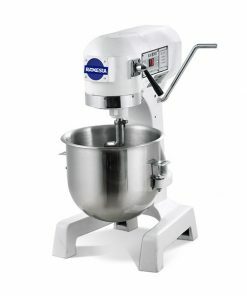 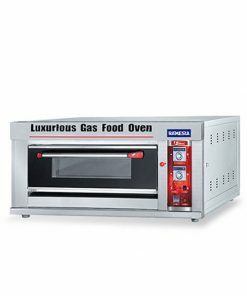 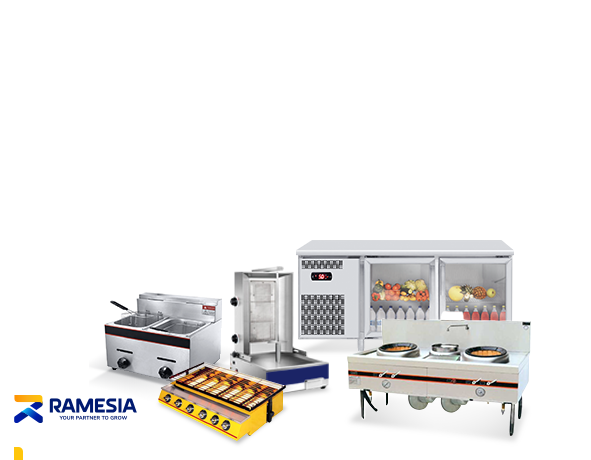 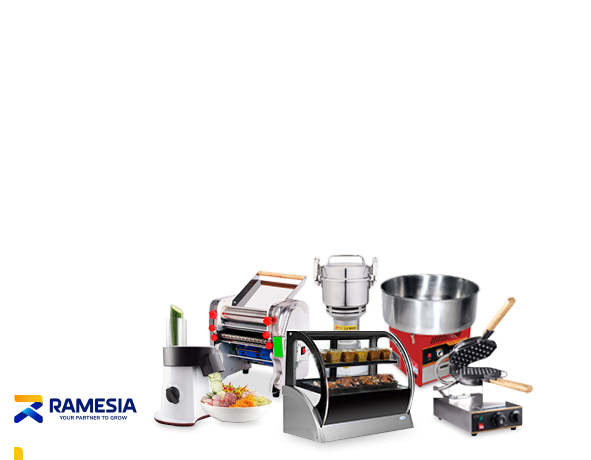 It is ideal for moulding dough to make rolls, buns, toasts, baguettes, loaves, etc. 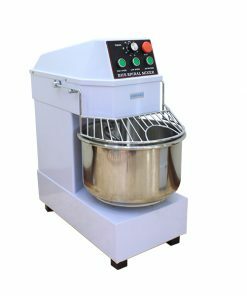 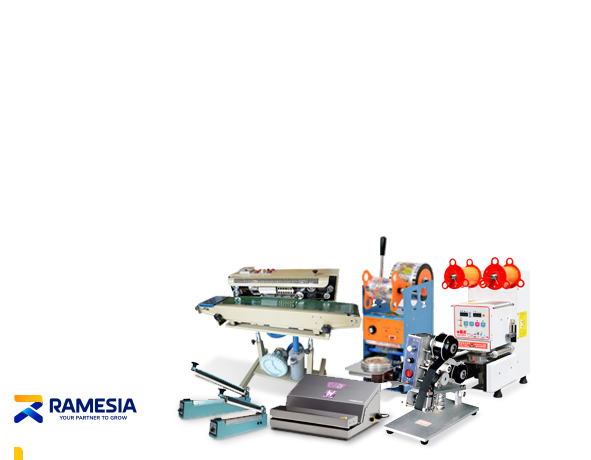 The roller system equipped in the dough moulder machine can adjust depending on the size and hardness of dough and can make the dough structure more solid. 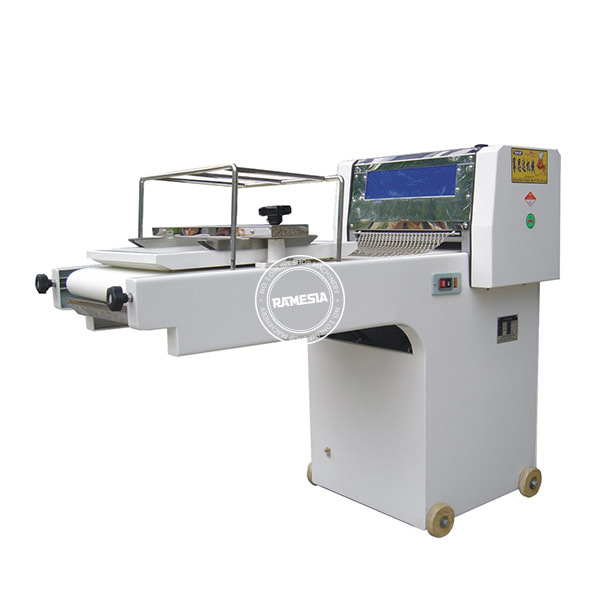 In addition, the roller spacing and conveyor belt can be well adjusted by hand wheel.